NOTE: This is the final installment in a series about Plan-B Theatre’s 23rd season and forthcoming 24th season. Sensing the momentum of a nicely ripening Utah Enlightenment, Plan-B Theatre has slated a record seven world premieres of plays by Utah writers for the 2014-2015 season. 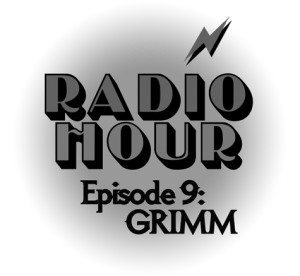 Matthew Ivan Bennett’s ‘Grimm’ is the fifth he has written for the Radio Hour series. The company’s 24th season departs from previous seasons in significant ways. “Unlike recent years, this will be the first without SLAM [the 24-hour writing competition] or ‘Banned’ [highlighting First Amendment censorship],” Jerry Rapier, producing director, says. The last such season was 2002. There is a wealth of new work thanks in part to a playwright’s lab that has more recently become the venue for new and experienced writers to workshop their plays in progress. Along with Matthew Ivan Bennett, Jenifer Nii, and Julie Jensen, well-known writers whose works already have been featured on the Plan-B stage, there will be the premiere of work by a new playwright who has appeared in Plan-B productions as an actor (Carleton Bluford), the first Plan-B staging of a play by Melissa Leilani Larson, a rapidly rising personality in the Utah arts and letters scene, and the work of Elaine Jarvik, a former journalist whose works have been staged by the Salt Lake Acting Company and Pymaglion Theatre. Julie Jensen is the playwright for a new Plan-B Theatre holiday season production. Elaine Jarvik’s work will open on 1st anniversary of decision making marriage equality legal in Utah. 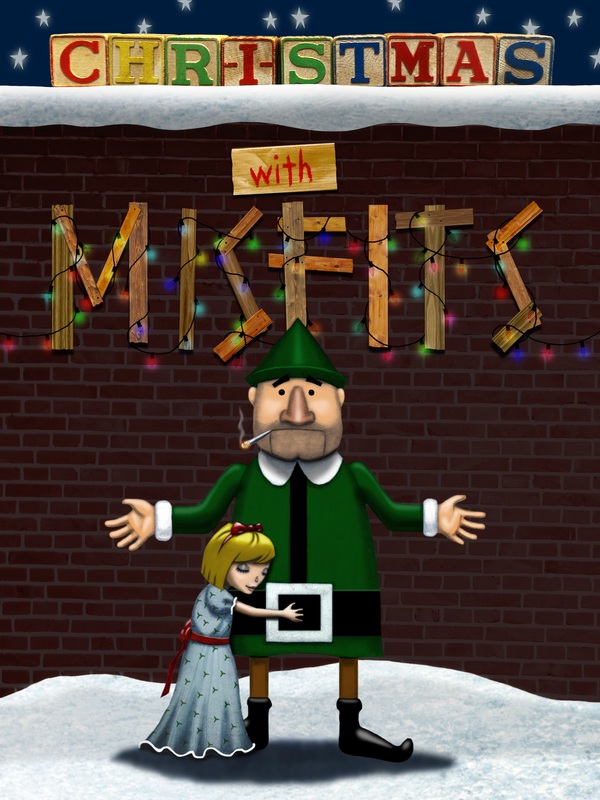 Also directed by Cluff, the season’s first regular performance run (Dec. 11-21) of a new play will take place during the holidays with Julie Jensen’s ‘Christmas With Misfits,’ a tableau of four short plays that focus on the combinations of the most unlikely people to spend the holidays together. One is about a young girl who falls in love with an elf (played by a midget) who works at a Macy’s store display while another is about a couple of gay teens who are socially awkward and are spending the holiday together as friends because no one else has invited them for the festivities. Plan-B’s holiday season, the busiest in its history, will include a staged reading of Jarvik’s ‘Marry Christmas,’ (Dec. 20-23) as part of the Script-In-Hand Series. Jarvik has scripted out actual marriage stories for the production, which opens on the first anniversary of the arrival of marriage equality in Utah. Four performances of the show, directed by Jason Bowcutt, will be offered with proceeds going to Restore Our Humanity, a grassroots advocacy group in Utah that has been leading the fight for marriage equality in the state. Carleton Bluford’s piece is the first award recipient by Plan-B and David Ross Fetzer Foundation for Emerging Artists. 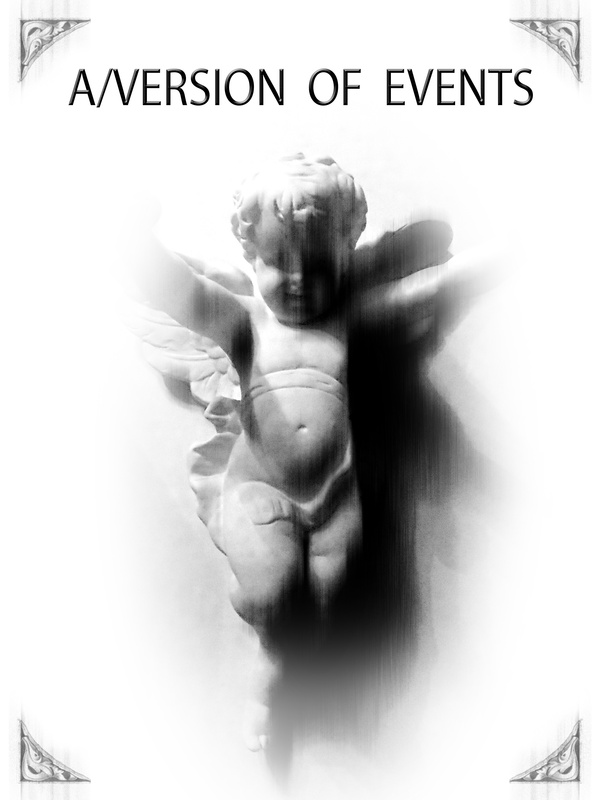 The fourth production (Feb. 12-22) is notable for a couple of instances. It is the premiere of a new playwright’s first work and is the recipient of the inaugural grant award from Plan-B and David Ross Fetzer Foundation for Emerging Artists. Selected from among 24 submissions by writers younger than 35, Carleton Bluford’s ‘Mama,’ directed by Rapier, is about motherhood and was based on a series of Facebook posts that he curated from others who were asked to share their experiences as mothers or with their mothers. Bluford is an accomplished young actor. In 2010, he played Wallace Thurman in ‘Wallace,’ a play by Debora Threedy and Jenifer Nii. He also performed in Threedy’s 2012 work ‘The Third Crossing.’ Incidentally, Rapier said the playwriting competition was of such strong quality that the foundation awarded a second grant for Rob Tennant’s ‘A Class War Action,’ which will be presented during Plan-B’s 25th anniversary season in late 2015. will be directed by Christy Summerhays. 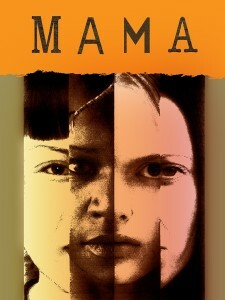 Matthew Ivan Bennett’s newest play is one of two full productions scheduled for the spring. One of two spring productions, Bennett’s ‘A/Version of Events’ (March 5-15) is set entirely in a car as a young Mormon couple, who are grieving the death of their child, are traveling to Hershey’s Chocolate World in Pennsylvania. The play revolves around doubts about whether they can continue to sustain their ideals of faith and marital commitment. The claustrophobic metaphor seems especially appropriate as the couple cannot escape confronting their most pressing issues. Bennett’s play will be directed by Christy Summerhays. 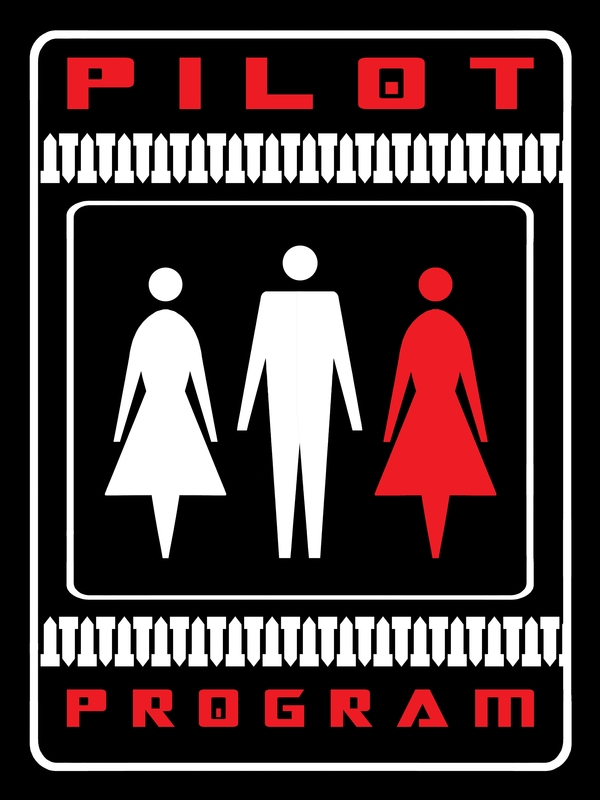 Melissa Leilani Larson’s play is her first being staged by Plan-B. Larson’s versatility ranges from successful adaptations of Jane Austen’s work including ‘Pride and Prejudice’ and ‘Persuasion’ to Mormon-themed dramas and to filmmaking including the independent feature ‘The Lilac Thief.’ She also has written, produced, and directed several short films. Rapier will direct the production. The seventh production, ‘Ruff’ by Nii, a story about two dogs in a shelter, is tailored for elementary school audiences, which will be presented as part of a traveling show during the fall of 2015. Rapier, who is directing the production, adds that a free public performance of the show will be scheduled. Nii, who recently became a dog trainer, is credited with two of the most critically Plan-B productions in recent years — her adaptation of Nathaniel Hawthorne’s ‘The Scarlet Letter,’ and ‘Suffrage,’ which revisits the 19th century when Mormon women briefly enjoyed the right to vote in the Utah Territory. Season subscriptions, which cover five world premieres with the exception of ‘Marry Christmas,’ are available for $88, and orders will be taken at the May 3 ‘And The Banned Played On,’ and will include a free copy of the ebook comprising the work of the most recent season including Eric Samuelsen’s plays. The season package represents a 16 percent discount off of normal single performance ticket prices and Plan-B performances sell out more than 90 percent of the time. All performances take place at the Rose Wagner Center for Performing Arts in downtown Salt Lake City. For more information see here.